Papua New Guinea's National flag-carrier, Air Niugini is set to launch its first direct flight to China next month. 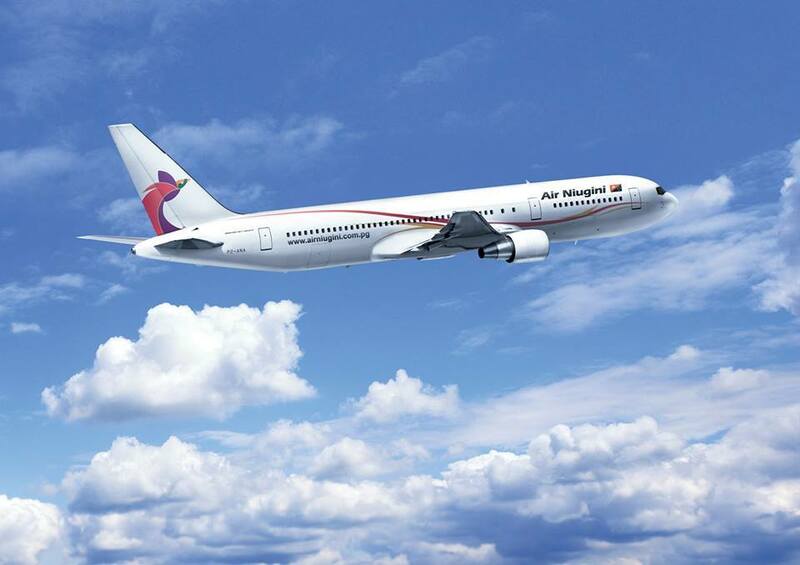 China's Xinhua News reports Air Niugini's Chief Executive Officer, Tahawar Durrani, saying tickets are already open for bookings from this week. The flight will depart Port Moresby for China's financial hub of Shanghai. Set to be a boom for the PNG economy, the news comes as the country prepares to host the Asia-Pacific Economic Cooperation summit in November. Minister Responsible for APEC, Justin Tkatchenko, recently said the government is looking to do all it can during this time to boost the tourism sector and showcase the county's immense natural beauty. Looking to attract vast numbers of Chinese travelers PNG's most recent move was to relax many visa restrictions for Chinese visitors.